Hawg's Army Rank Mark Of Excellence . We are all proud of our Marks of Excellence so why not use a mod that will help you see others and your own . 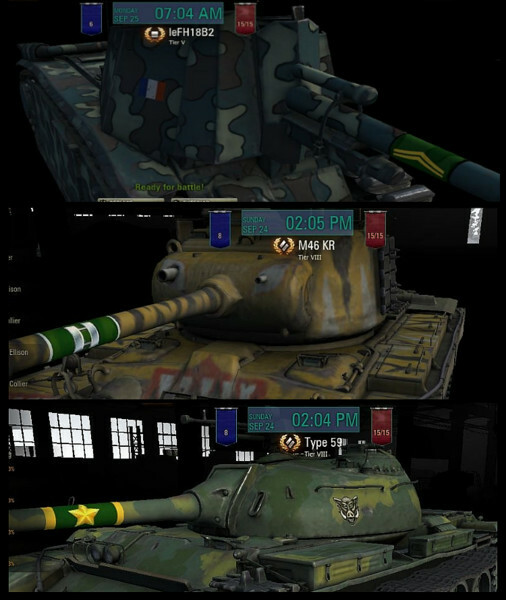 This mod will help your hard earned Mark of Excellence show up like the top brass in the army. All Marks are distinctive but not to bold . 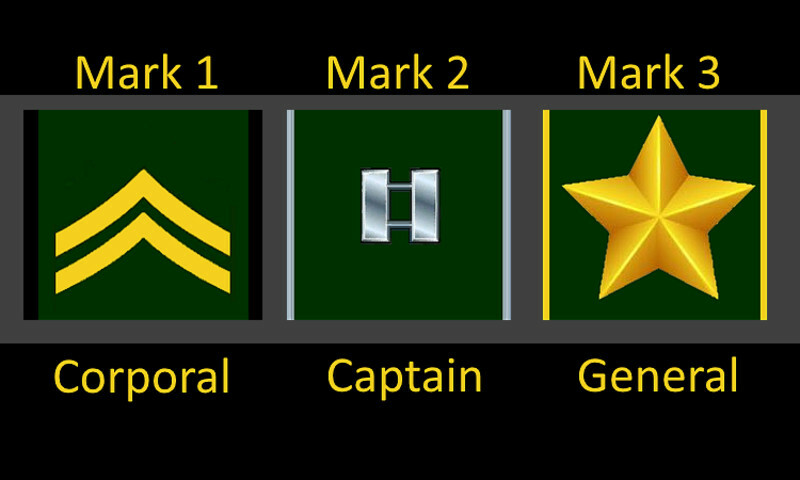 Mark 1 is a Corporal Stripes , Mark 2 is a Captains Bar , Mark 3 is a Generals Star .